The mission of the Donna Karan Company, as a design driven company, is to represent the international pulse of New York in the design, marketing and delivery of a complete lifestyle system to a global customer. 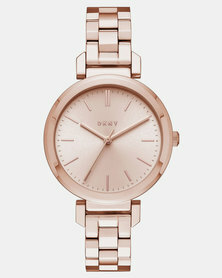 The DKNY brand’s success is defined by creativity, integrity, quality and innovation. Representing the energy and spirit of the city that never sleeps, New York, DKNY has come to position itself in the international market as eclectic, fun, fast and real. 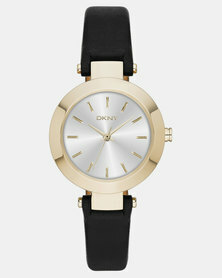 DKNY addresses the real-life needs of people everywhere, from work to weekend, jeans to evening. 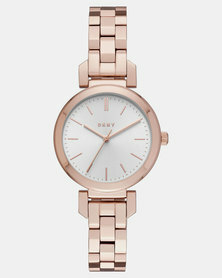 Both fashionable and friendly, DKNY consistently delivers its unique mix of style around the world. 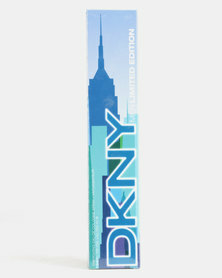 Very well known for their range of fragrances and watches, DKNY perfume is now available on Zando. If you have a deep desire to experience the irresistible energy of New York, and let’s be honest, who doesn’t, then DKNY Fragrance is a must have for you. The scent makes you feel unremarkably luxurious with a single spray. It will appeal to confident, mature woman who embrace sensuality and can carry off this full-bodied fragrance. Feel energised and refreshed. 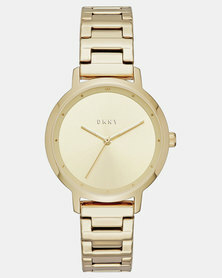 There is no doubt about it, - DKNY is vibrant, fun and intriguing. Just think – pull on those designer jeans, that to-die-for handbag and finally adding a whiff of DKNY perfume – and the world is your runway. Zando will deliver this high profile brand to wherever you are for FREE. Hesitant to order fragrances online? No worries, if you have any problem, call Z’Happiness Squad, our trusty customer service team, on 08611 92636 and find out all you need to know about online shopping with Zando. Happy Shopping!